Everybody's dream girl. One girl's nightmare. 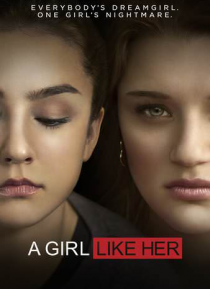 Based on a million true stories, A GIRL LIKE HER follows 16-year-old Jessica and her hidden camera that documents the merciless bullying handed down by Avery, the most popular girl in school.